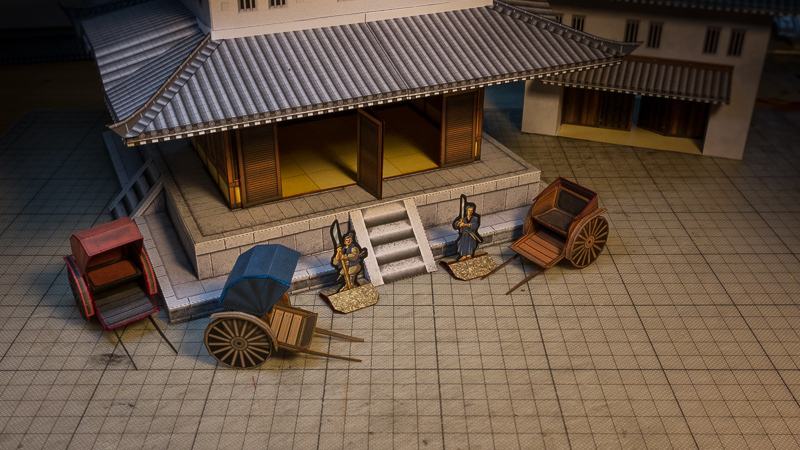 Presenting the free Rickshaw set in the Samurai Castle Builder series at DriveThrughRPG.com. 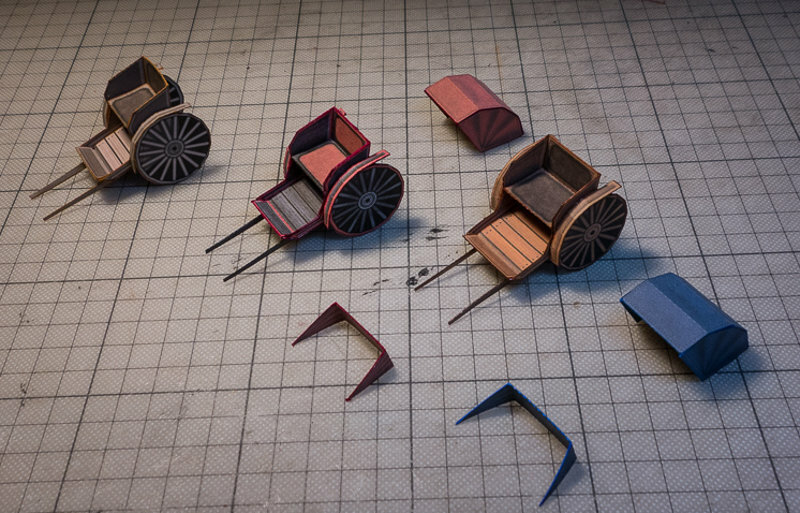 Build as many rickshaws as you like. 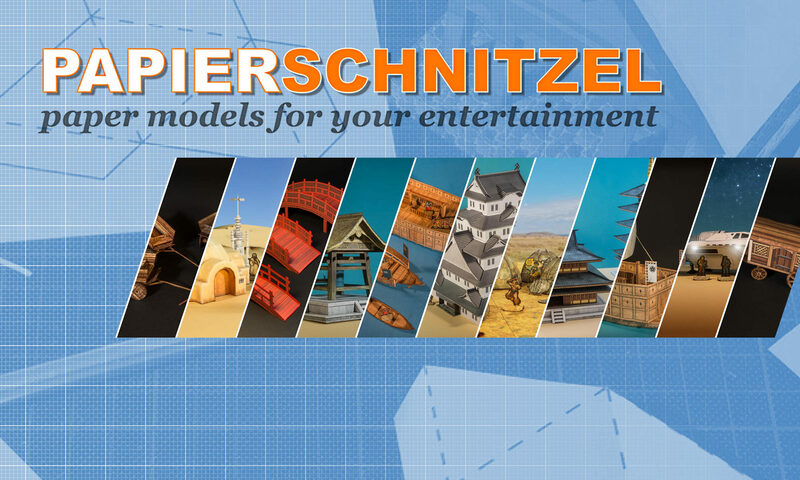 Build them with or without the rain roof and in different textures and colors. 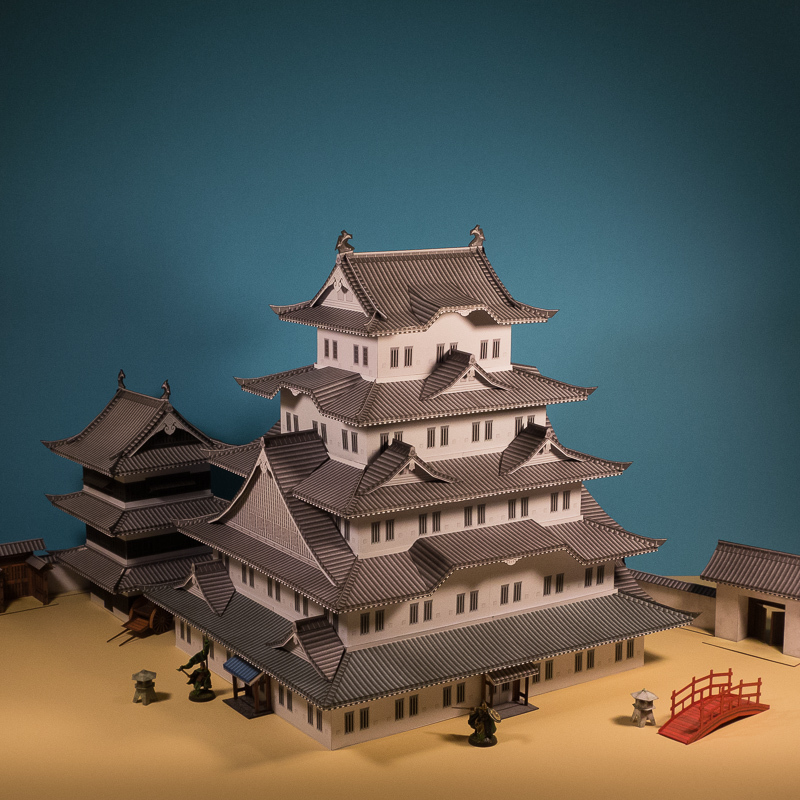 The Tower comes in a set of PDF files, which you can print and build as many times as you want. 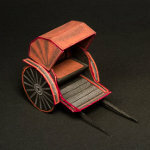 Choose from a variety of texture styles to build the rickshaw of your choice. Rain roof come in grey, blue, green,red and yellow. The wood body comes in different colors. 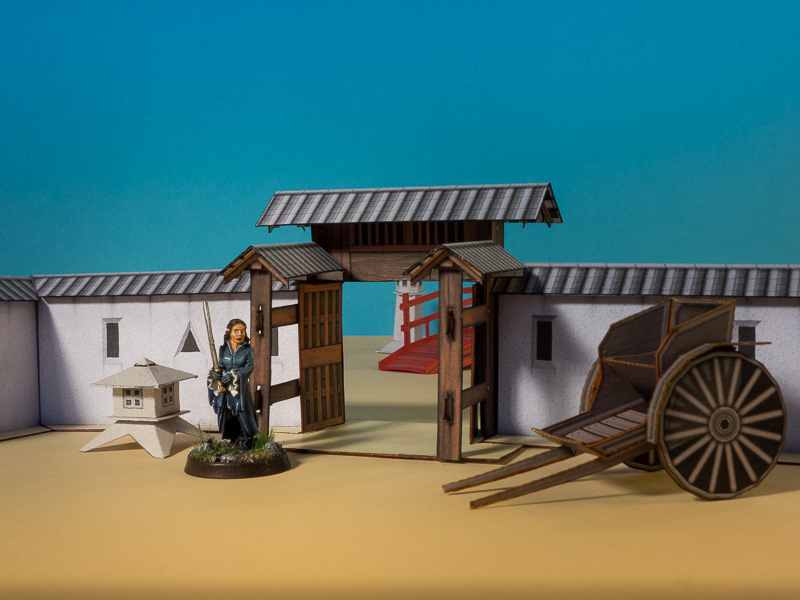 Printed at 100% the foundations will fit miniatures in the 28-30mm range perfectly. Adjusting the print scale you can print at other scales if required. 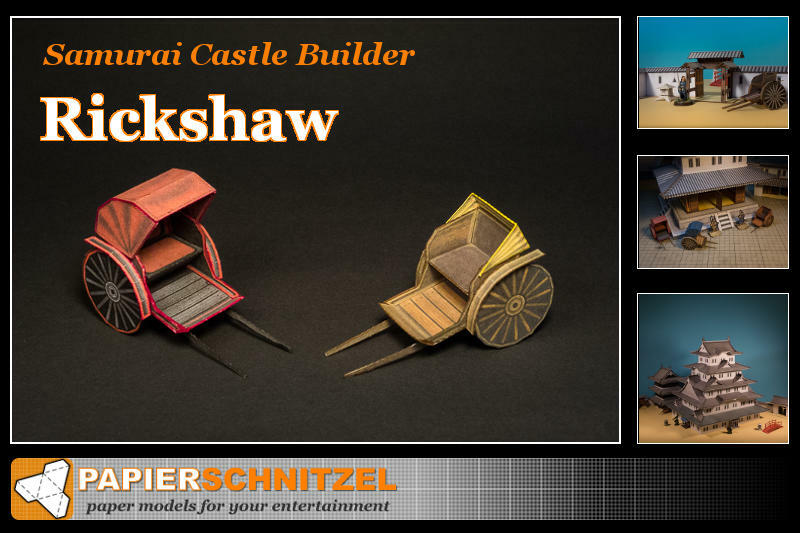 See the rickshaw in action (miniatures not included) with other sets of the Samurai Castle Builder series. 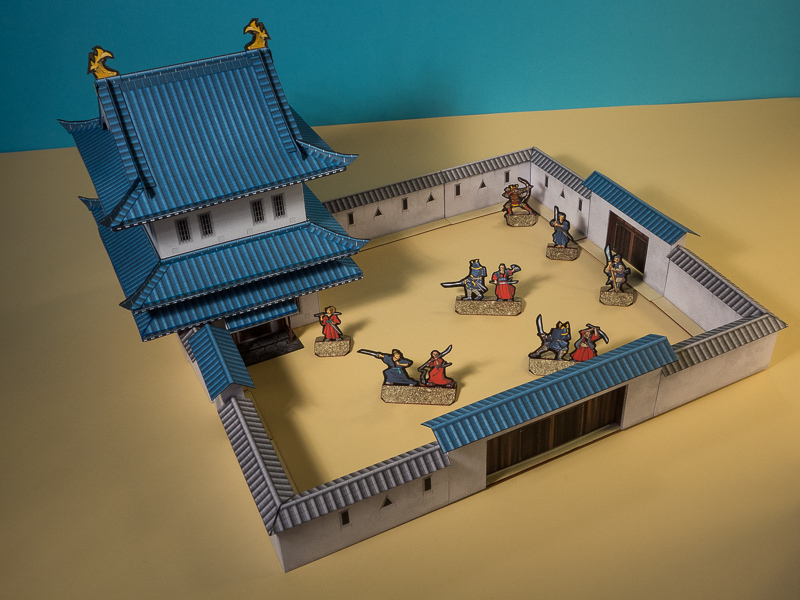 Paper figures by David Okum, other figures by Games Workshop and LEGO.